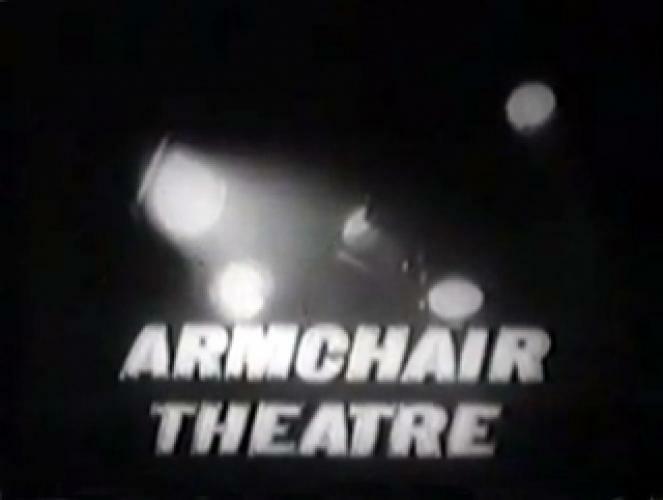 When will be Armchair Theatre next episode air date? Is Armchair Theatre renewed or cancelled? Where to countdown Armchair Theatre air dates? Is Armchair Theatre worth watching? Armchair Theatre is a British television drama anthology series of single plays that ran on the ITV network from 1956 to 1974. Handbag maker and shy bachelor Henry Sunday is enticed by his landlady and daughter into joining a computer dating agency. The Green's peaceful existence is interrupted by Felicity, a teenage girl claiming to be Mr Green's illegitimate child. Her friends are also on the way as more unexpected visitors. A man admits to the police a murder in London's busy Soho district, but cannot remember where he left the body. A highly influential religious celebrity's public image is in danger of shattering when a plane has to make an unexpected landing. A housewife finds herself pregnant again just as she is due to attend her daughter's marriage. She recalls her politician husband's reaction to the birth of her daughter over twenty years ago, and contemplates whether she wants to go through it all again. Felix visits a health farm with his third wife, only to discover that his second wife, his daughter by his first marriage, and his stepdaughter are also present. Armchair Theatre next episode air date provides TVMaze for you. EpisoDate.com is your TV show guide to Countdown Armchair Theatre Episode Air Dates and to stay in touch with Armchair Theatre next episode Air Date and your others favorite TV Shows. Add the shows you like to a "Watchlist" and let the site take it from there.